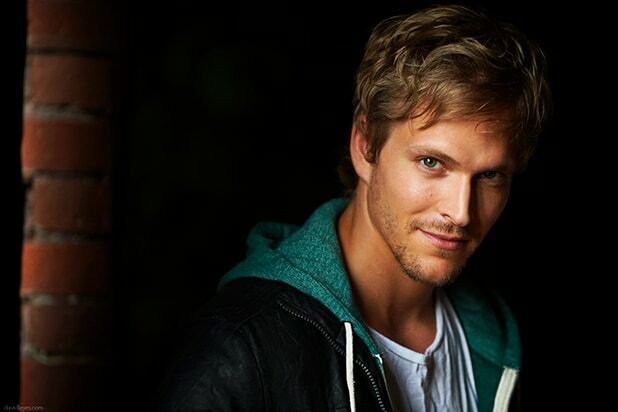 ABC Family’s “Shadowhunters” has added Jon Cor in the recurring role of Hodge Starkweather, the network announced Thursday. ther actors already cast on the show include Katherine McNamara, Dominic Sherwood, Harry Shum Jr., Alan Van Sprang, Alberto Rosende, Emeraude Toubia, Isaiah Mustafa and Matthew Daddario. Cor’s film credits include “American Pie” sequel “The Naked Mile” and horror flick “The Exorcism of Molly Hartley,” and he also has a multi-episode arc on Syfy’s upcoming “Dark Matter.” He is represented by The Characters Talent Agency and Industry Entertainment.